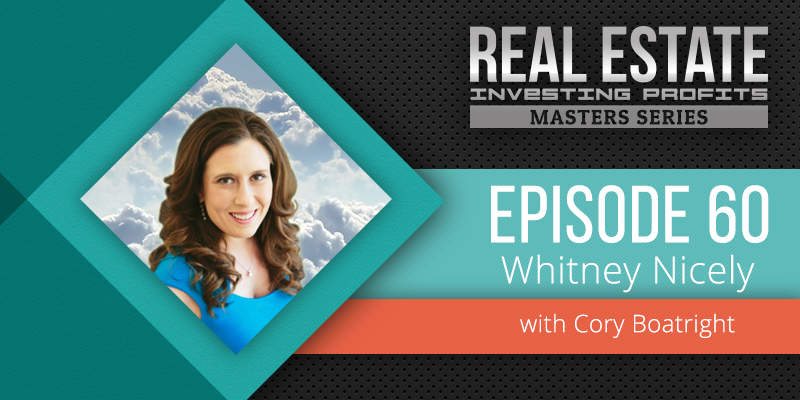 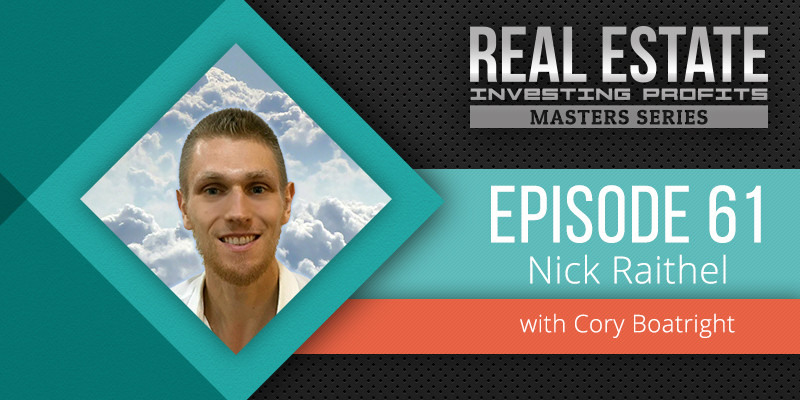 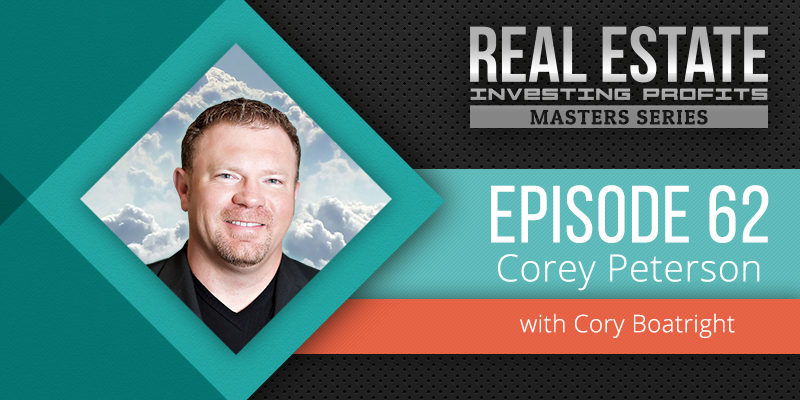 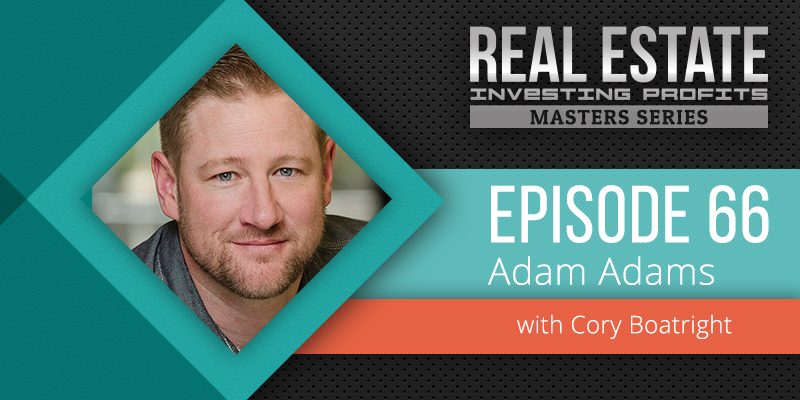 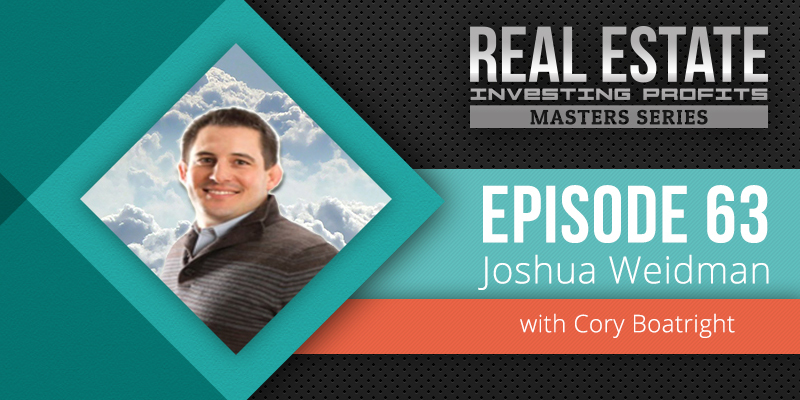 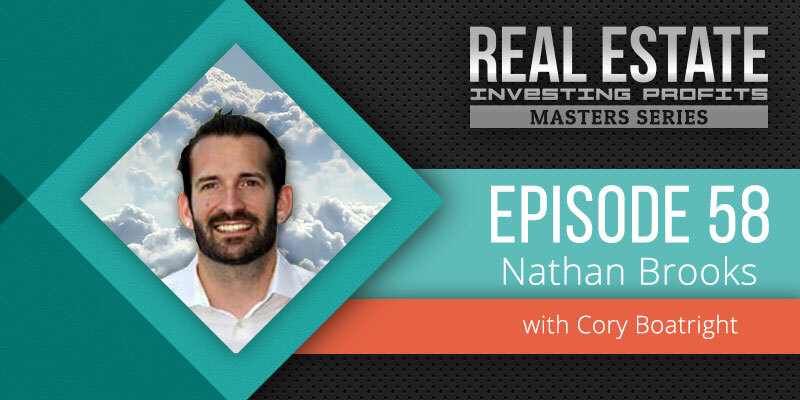 Welcome to the Real Estate Investing Profits Master Series with Cory Boatright. 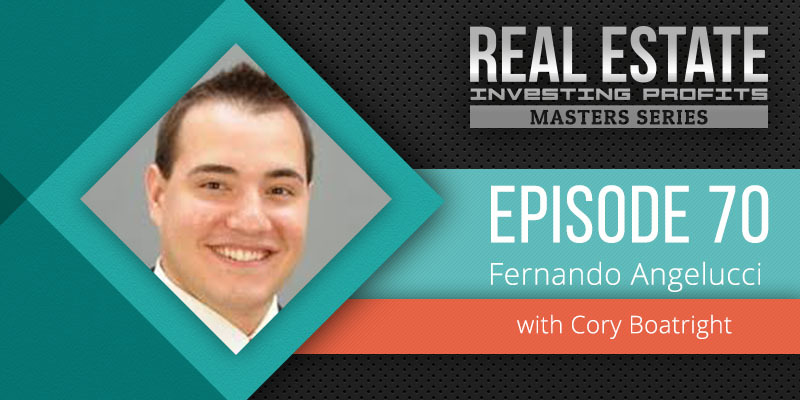 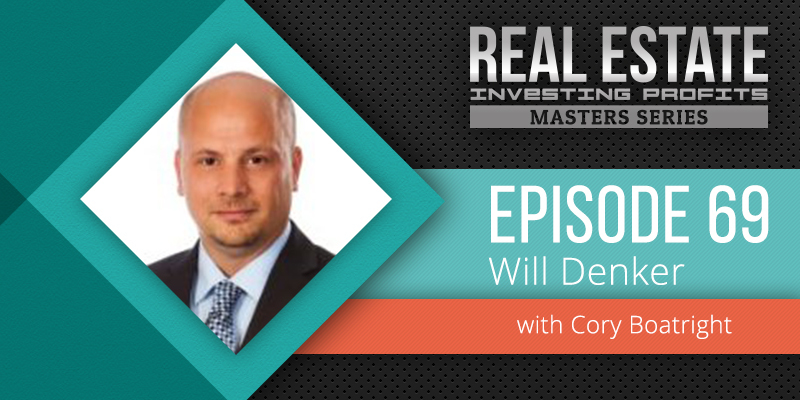 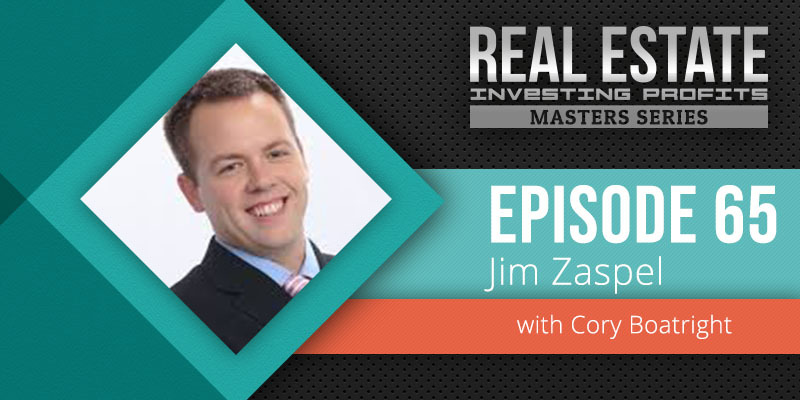 This is the Definitive Real Estate Podcast for Serious Real Estate Investors. 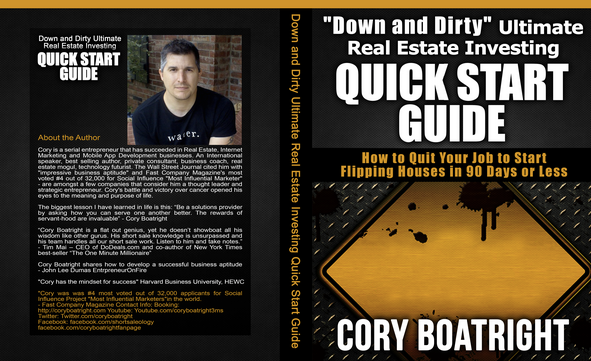 Here we will help you achieve Financial Freedom, allow you to Quit your Job, and create Wealth just like these Millionaire Investors. 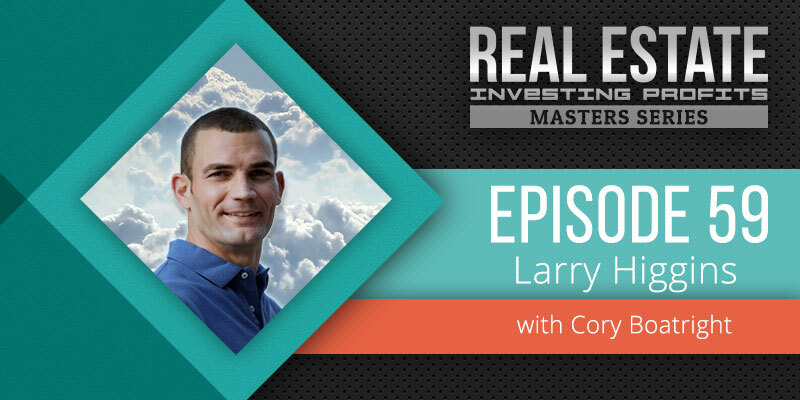 Subscribe today to get the newest episodes sent directly to you. 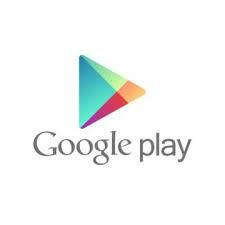 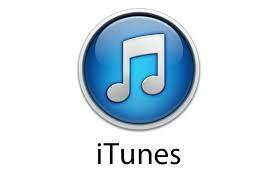 If you’re enjoying the show I’d really appreciate a rating and review in iTunes.